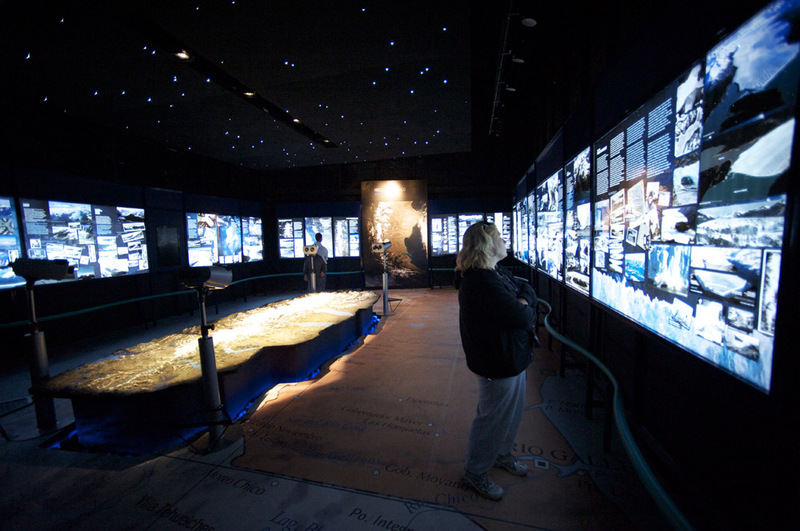 The attractions: models, dioramas, photographs, screens, and other interactive presentations are housed within two halls . 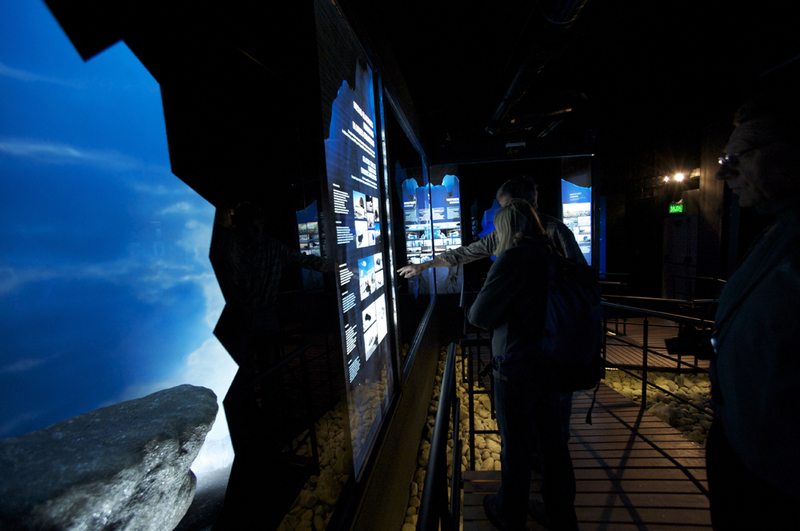 As soon as the visitors sets foot inside the exhibition area, natural sounds of ice caves, water droplets and mountain breeze help create a special atmosphere and make people forget were they are. There’s a surprise around every corner. 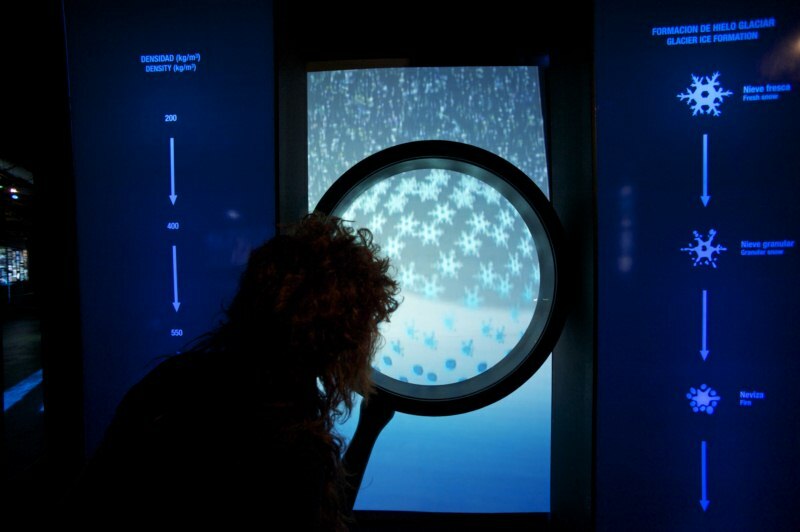 Lots of information, How is Ice Formed? 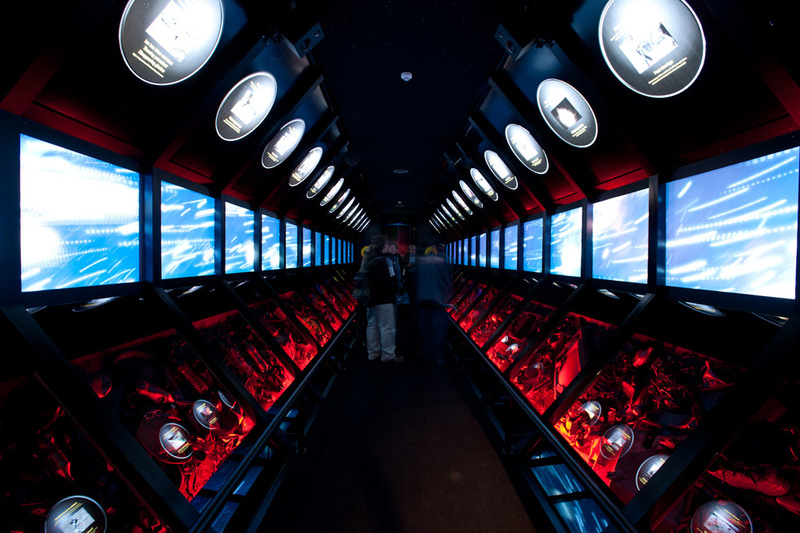 The history of early explorers and scientists. Fabulous photography from renowned photographers. 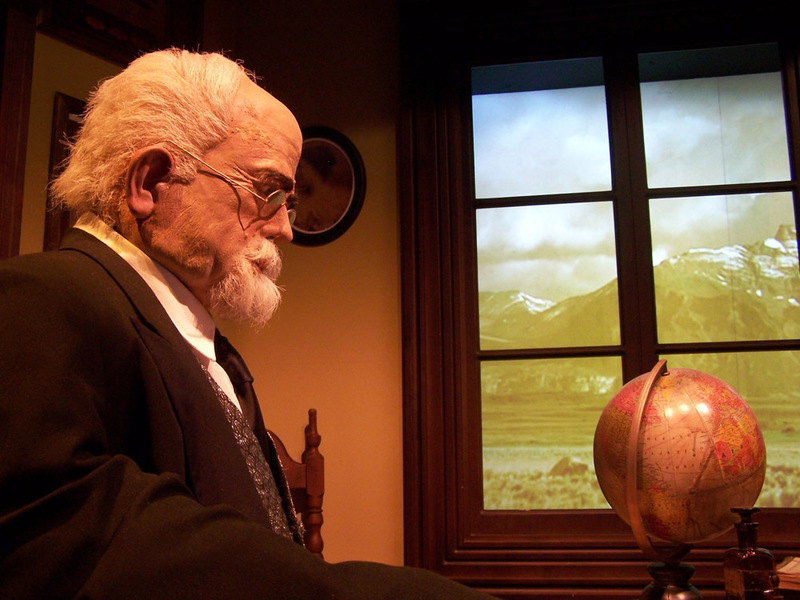 The origin of the Universe and Earth and the various glaciations. 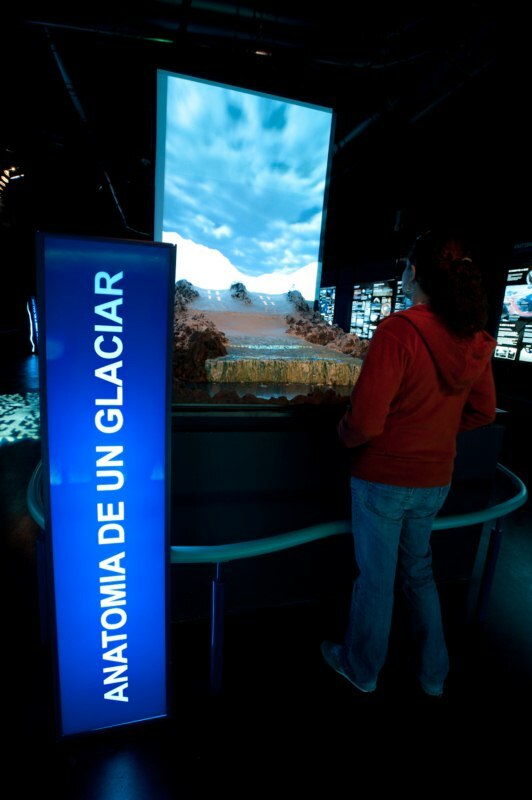 Further inside a big 3D model of the Southern Patagonia Ice-Field and all the glaciers in the region. 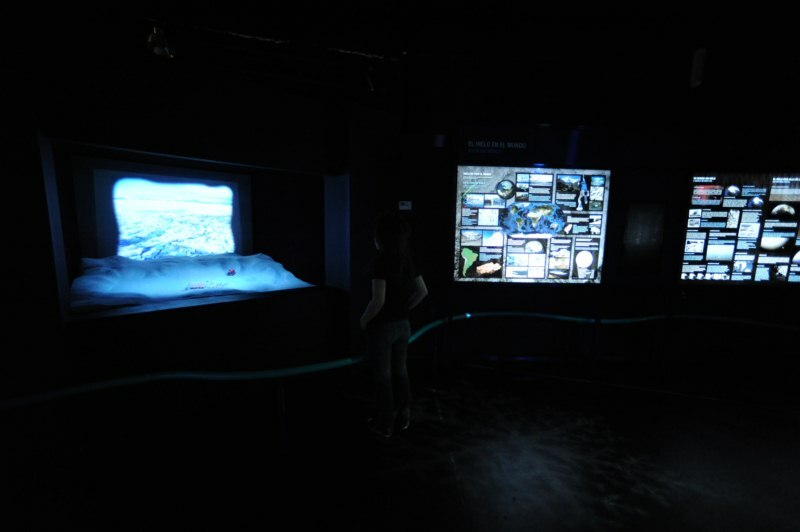 Interactive screens aid in explaining the different phenomena related to glaciers; for example the dramatic retreat of the Upsala glacier. 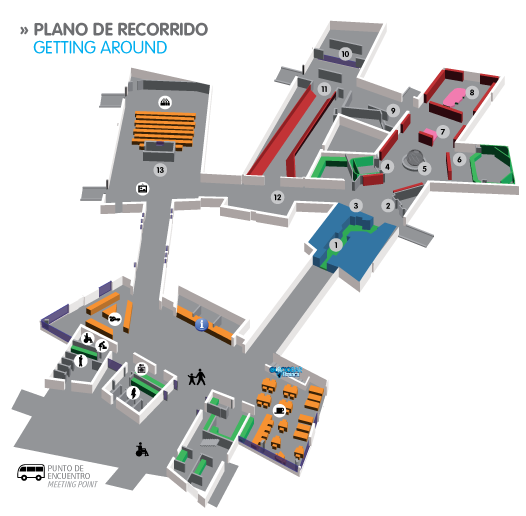 There is also an area dedicated to Francisco Pascasio Moreno, one of Argentina’s main explorers. 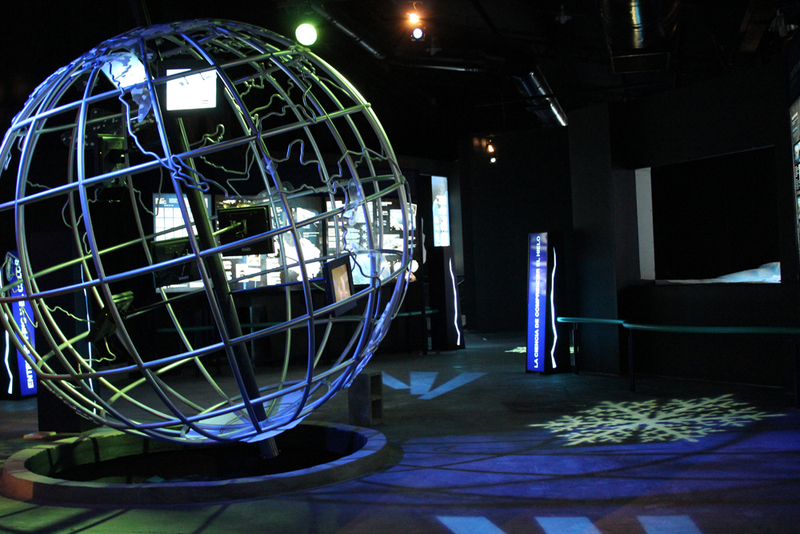 Another exhibit explains in details the behavior of the Perito Moreno Glacier. 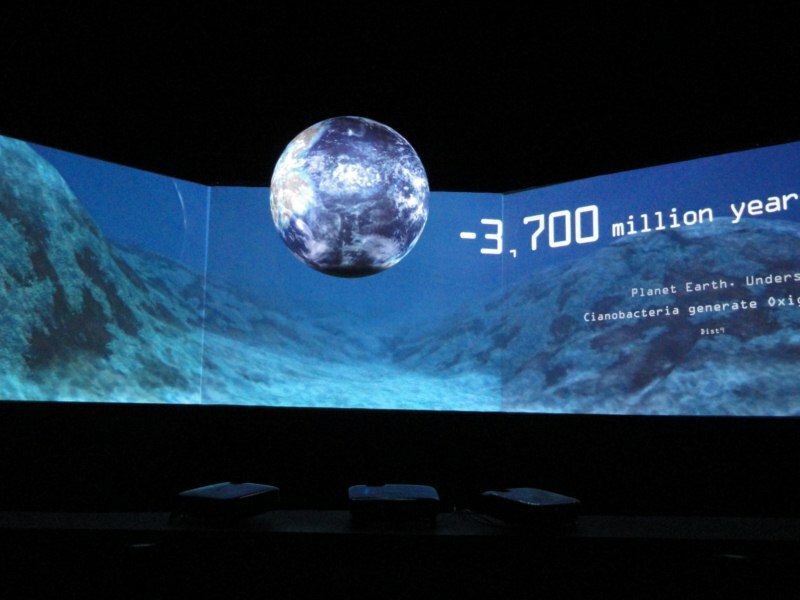 The second hall ends with an impressive synchronized projection, a tunnel that makes the visitor think about the Earth’s environmental problems, a reality that many do not want to see, an important message about the future of our planet. 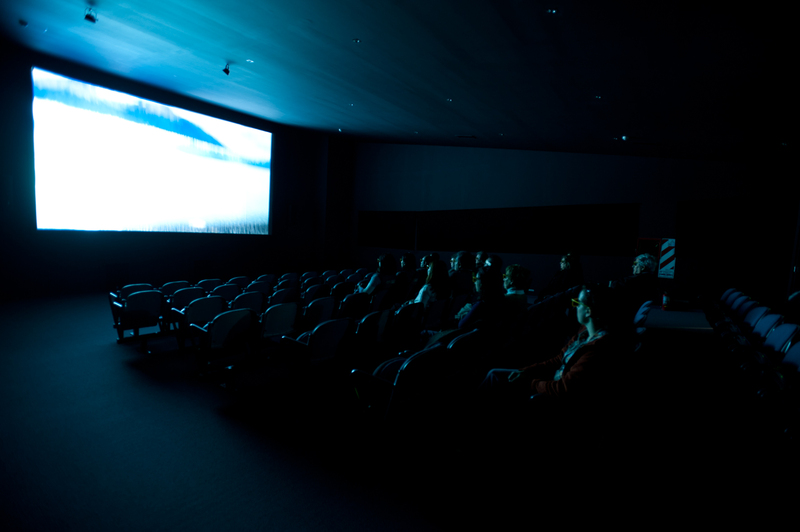 Cultural Venue: there is a 10m by 9m foyer for art exhibitions and other cultural events, located just before entering the movie theatre. 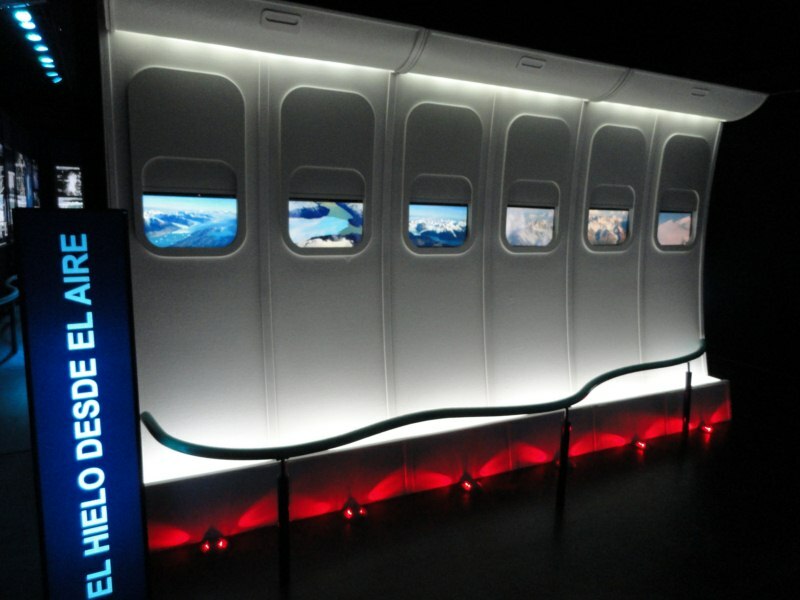 The space is aimed to house painting or photography exhibitions, and is also used for other special events.